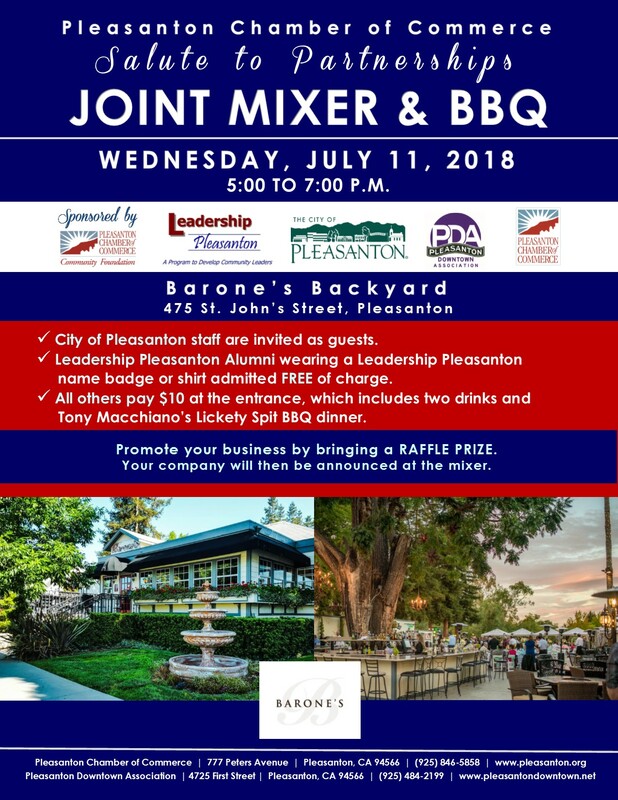 Join us for the Salute to Partnerships Joint Mixer and BBQ with the Pleasanton Downtown Association. This is one of our most highly attended events of the year and it takes place in Barone's backyard. 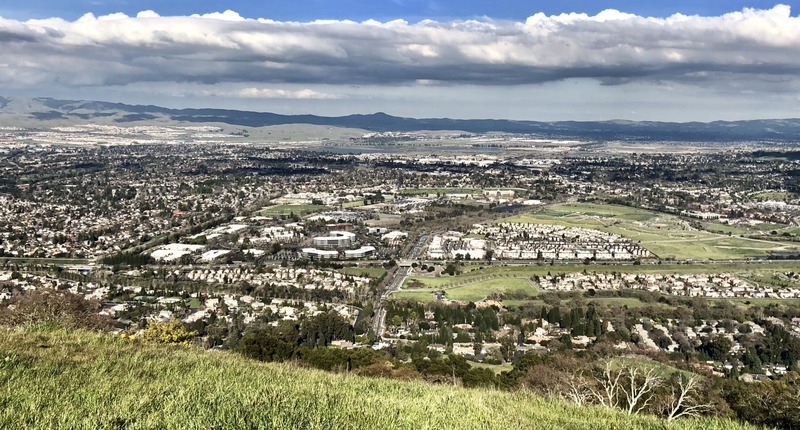 City of Pleasanton Staff are invited as guests and Leadership Pleasanton Alumni wearing a Leadership Pleasanton name badge or shirt are admitted free of charge. All others pay $10 at the entrance, which includes two drinks and Tony Macchiano's Lickety Spit BBQ dinner.